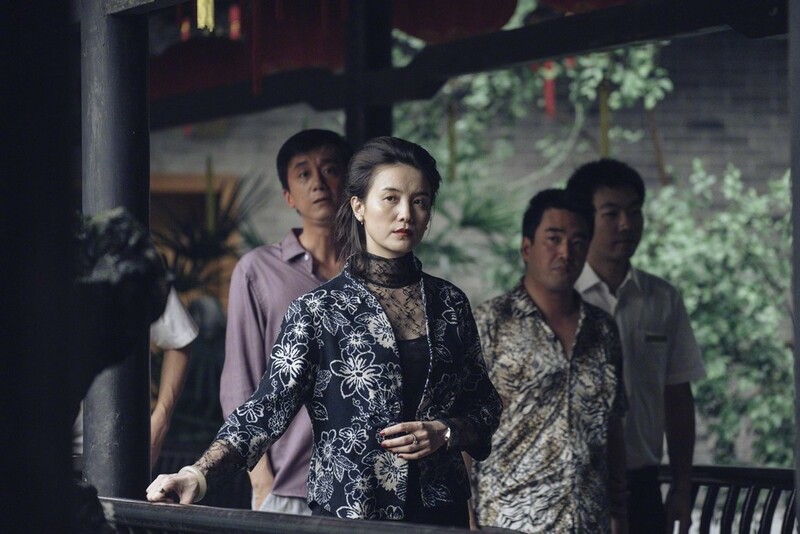 Director Lou Ye (Suzhou River, Blind Massage), best known for making films focusing on contemporary social issues that are often politically sensitive, is returning to cinema with upcoming crime thriller The Shadow Play 风中有朵雨做的云. 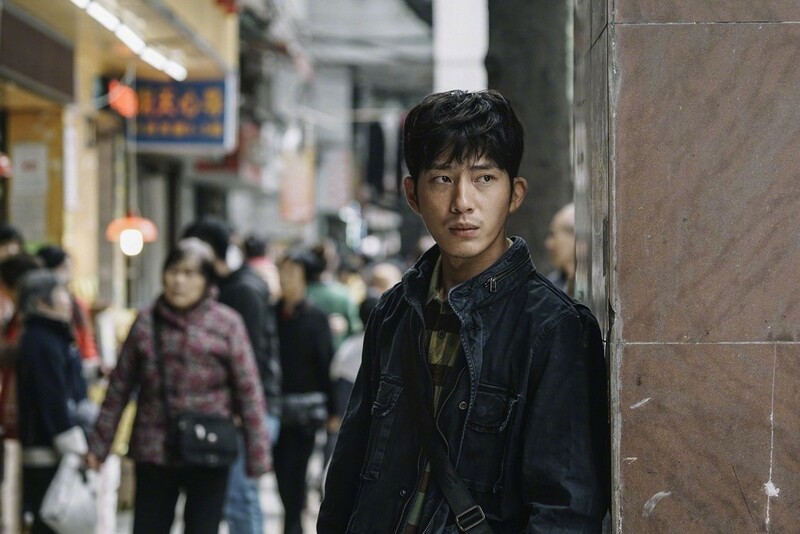 Starring Jing Boran, Ma Sichun, Qin Hao, Song Jia, Michelle Chen and Edison Chen, the 2016 film has been nominated in several categories at the 55th Golden Horse Awards, and will also makes its premiere at the film festival on November 9th. 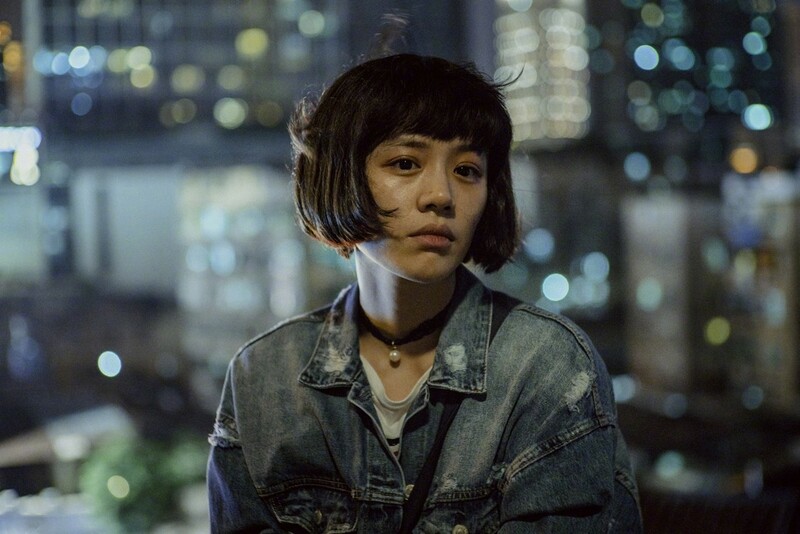 This entry was posted in Mainland China, Movies and tagged Edison Chen, Jing Boran, Lou Ye, Ma Sichun, Michelle Chen, Qin Hao, Song Jia, The Shadow Play by XDramasX. Bookmark the permalink. 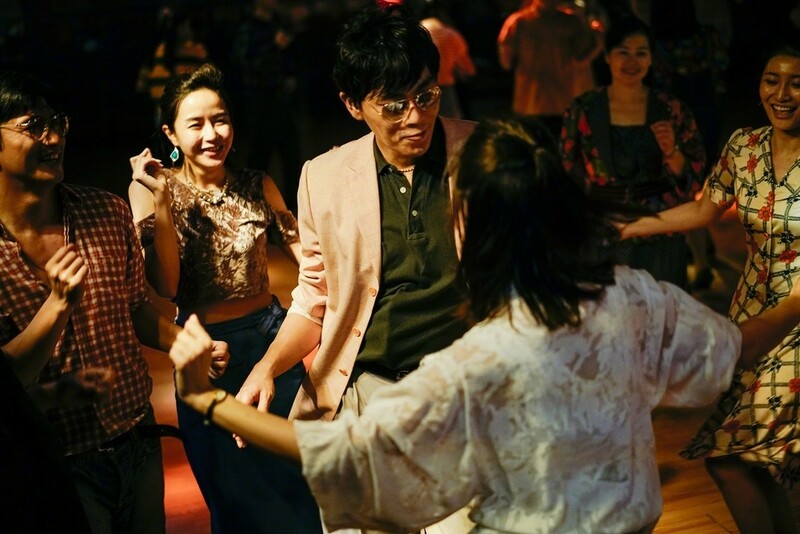 Edison Chen is in this drama? !